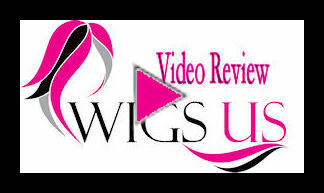 Trillian by Wig America – Straight from the salon, the Trillian by Wig America appears perfectly styled, ready for you to wear. The long, shaggy layers fall beautifully just past the shoulders. The amount of detail put into this wig is simply astonishing. A center part divides the hair wonderfully, and bangs come down across the forehead. The partial skin top allows areas of the Trillian to be styled however you please. Of course, this look comes ready to wear right out of the box it arrives to you in. As part of the Valentino Collection, the Trillian represents class, style, and high fashion. People are going to take note of your new hair. A fact you can be proud of. For such a fashionable look, it’s amazing the price we can offer it for today. You don't want to miss your chance to own this beautiful wig before it's too late. 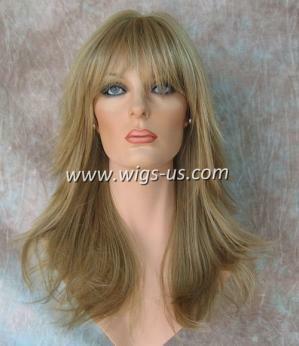 Select the color you love most, and add the Trillian by Wig America to your cart today.